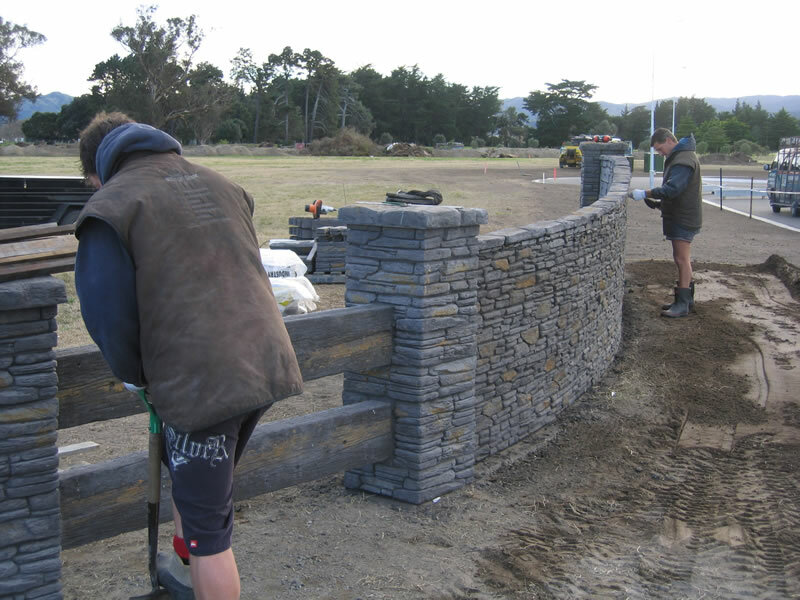 Probuilt Village Stone are passionate about creating lasting, quality stone landscaping solutions. 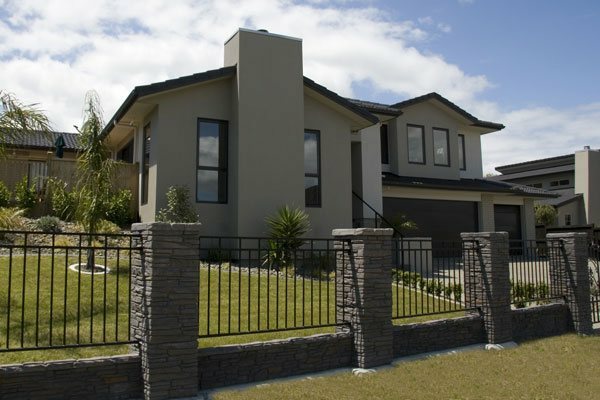 Whether it is stone cladding your home, building a stone entrance wall, stone pillars or a stone fireplace Probuilt Village Stone offer advice, supply, and installation of our beautiful and durable range of stone solutions. We even do stone letterboxes. 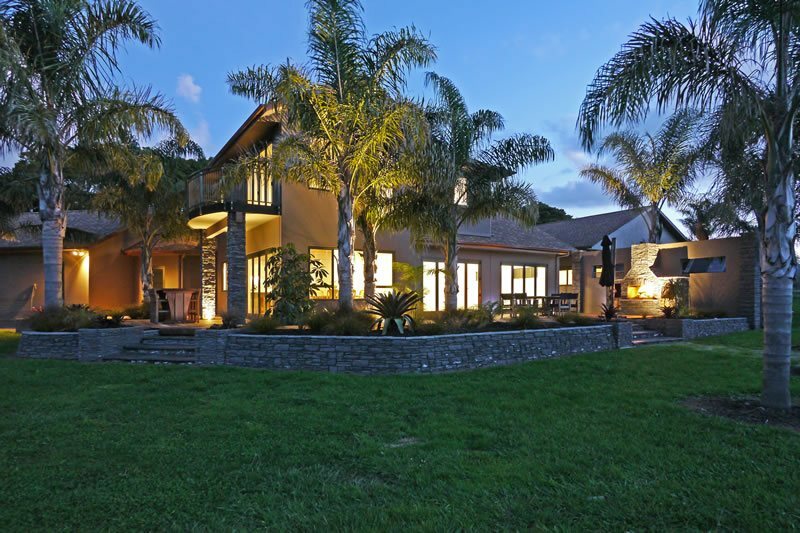 Achieving outstanding results is important to us and we do this by working together with you and your architect to get concepts agreed from the outset and make sure that you are kept up to date throughout the entire process. 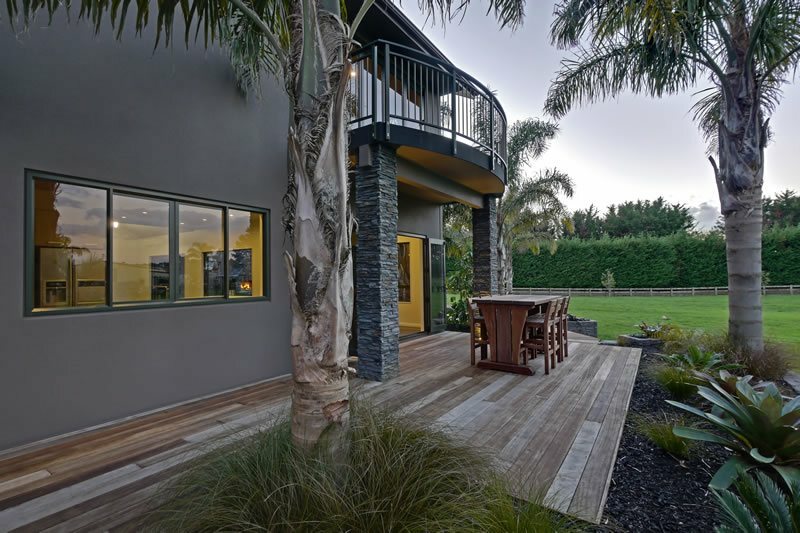 Because our Stone Cladding and landscaping products are 100% NZ Made and manufactured you can be assured of the highest quality products. It also means we employ local staff who can respond quickly to clients needs. 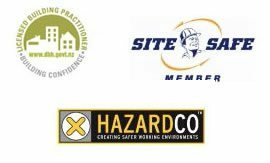 With the many possibilities available with our products it is usually necessary to do a site visit to discuss your requirements, alternatively, we can also look at your site or building plans. 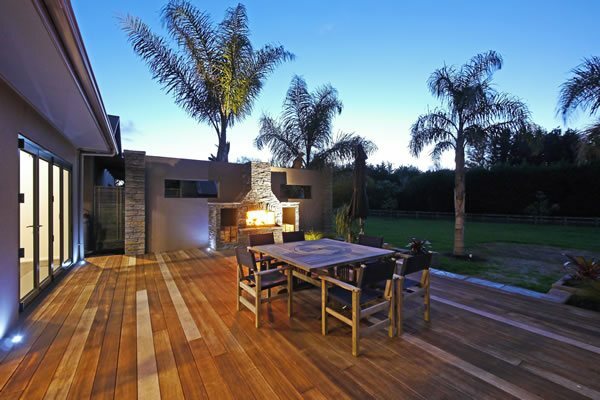 Our full installation service gives you the ability to walk away knowing your project is in good hands, and we also work with those that require a product only service. 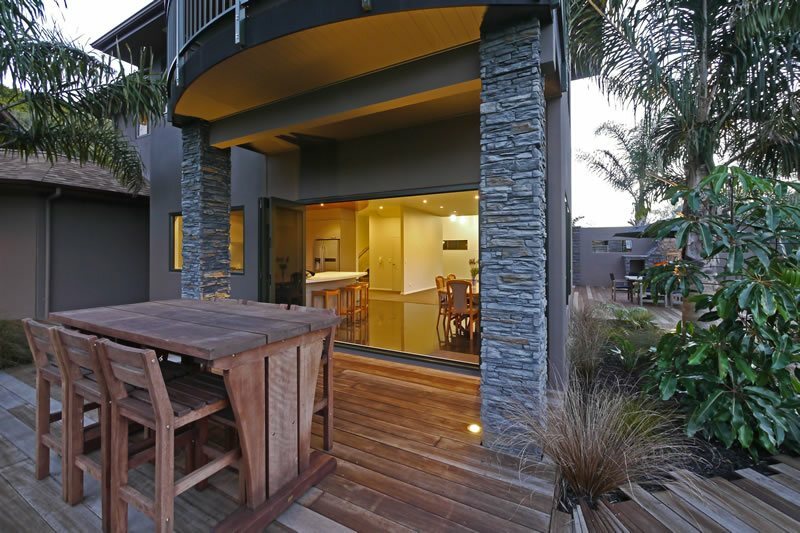 It all started with a set of gates, then progressed to an outdoor entertainment area, and now we have a wonderful dining room extension thanks to Shane and his team from Probuilt Village Stone. It was his professional approach and eye to detail, that convinced us to use Shane to build our extension. I’m no builder, but adding a 20m2 room onto the corner of a house that had a large existing corner window didn’t seem like an easy task. Shane dealt with the preparation of the plans and City Council requirements as well as coordinating a competent team of sub-contractors. An aspect of working with Shane that both Jenny and I enjoyed, was his willingness to offer honest opinions around the design and materials. His input proved invaluable in ensuring we finished with the room we wanted. We are thrilled with the end result, a magnificent addition to our home and the finishing work and attention to detail add that perfect touch. But the best recommendation we can give is that we would use Shane and Probuild Village Stone for our next project!